Fencing and tennis are not entirely different sports. Both are individual, with two opponents and a referee required. Both are prized sports in the Olympics. Both invoke a great deal of passion from their athletes. Both are famous for their grunting and yelling during matches. While we might not have a ball and they might not have a sword, the dynamics of the two are similar. The furor surrounding tennis superstar Serena William over the last few weeks is almost impossible to ignore. From her Black Panther inspired catsuit that was banned from the French Open to her showdown with a referee in the U.S. Open Final that seemingly cost her the Grand Slam title, she has been an athlete swirling in controversy. No matter where you fall in terms of her behavior or the behavior of the judge during that U.S. Open Final, we can all agree that there are plenty of lessons that athletes, including fencers, can learn from what happened. Why do Experienced Epee Fencers Sometimes Lose to Beginners? 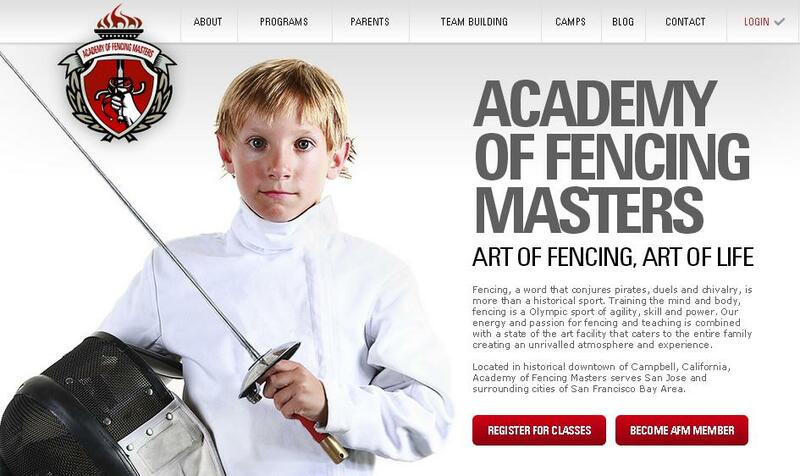 Recently I had a thought-provoking conversation with a mom of one of our serious epee fencers. This experienced epeeist had gone to a fencing competition where he’d won all of his bouts against A and B rated rivals, but oddly lost two bouts against relatively “beginners”. How could this happen? The mom thought that it came down to nerves, however there’s much more to it than that. This outcome, while it doesn’t happen every day, is at the same time not at all uncommon. 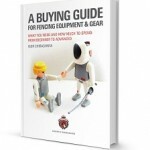 How and why experienced epee fencers specifically can find themselves on the wrong side of the scoreboard against beginners is threefold.